Making room for more self-care in 2019? Try these wellness products that will keep you centered and serene all year long. 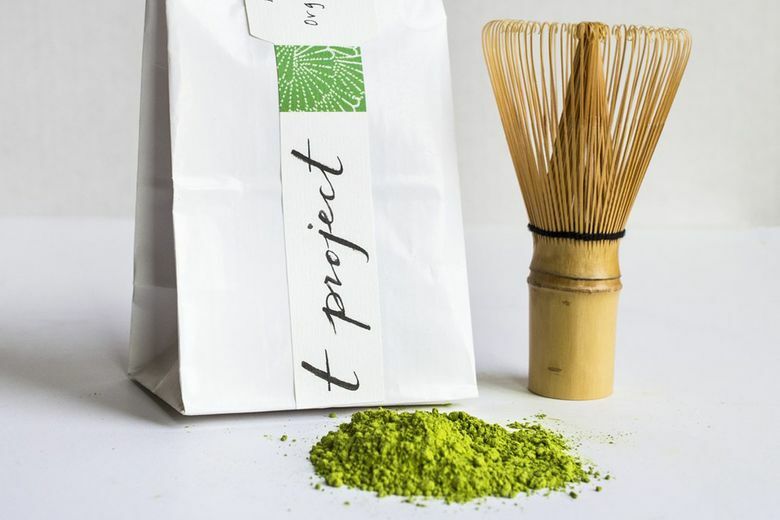 T Project Matcha & Bamboo Whisk Gift Set ($55 at tprojectshop.com). Boost your metabolism and enjoy the detoxifying benefits of small-batch, organic matcha sourced from Shizuoka, Japan, for this Portland-based tea company. 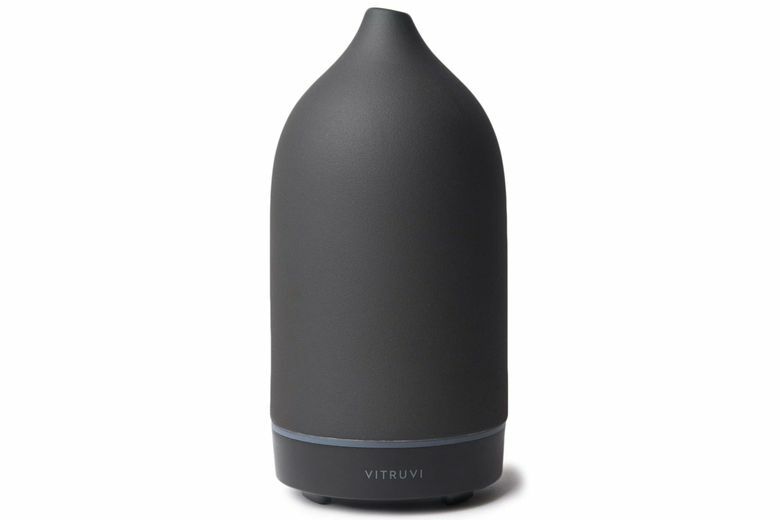 Vitruvi Porcelain Essential Oil Diffuser ($119 at vitruvi.com). Aromatherapy is one of the hottest wellness trends, and this sleek stoneware diffuser not only disperses calming or energizing essential oils into the air, but also looks lovely as part of your décor. 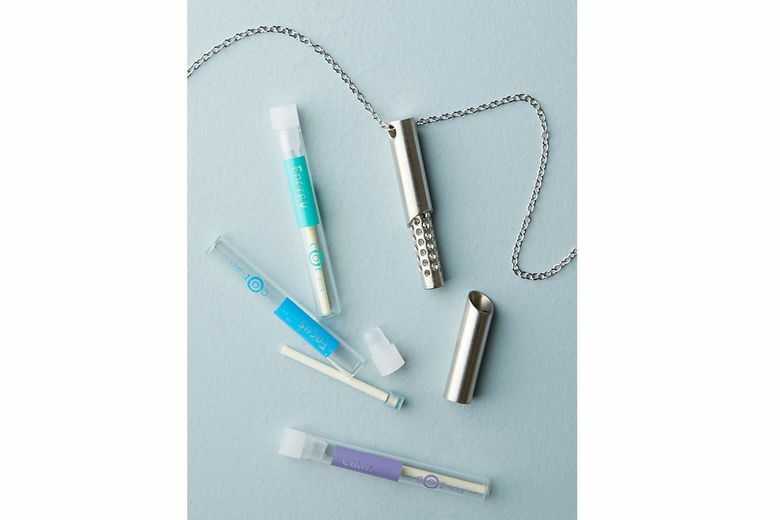 Cor Aromatherapy Pendant Necklace ($125 at Anthropologie). Always on the go? Wear your aromatherapy with this elegant pendant, available in silver, gold or rose-gold, that holds a scented wick. Three wicks — Calm, Energize and Focus — are included. 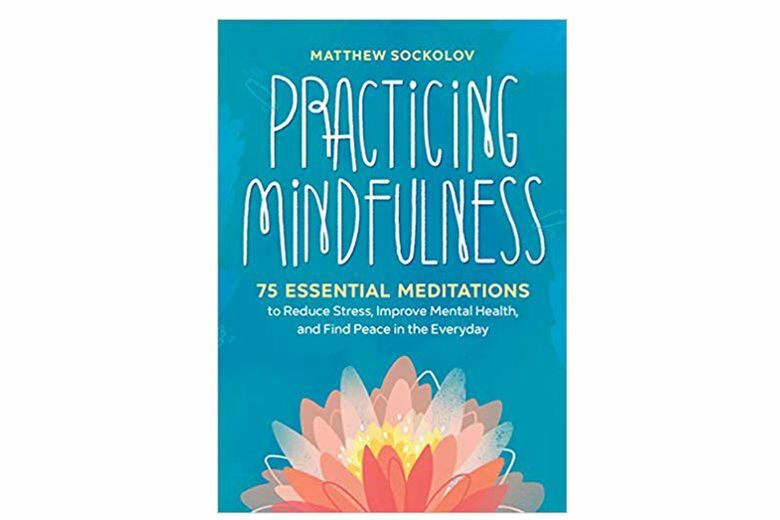 “Practicing Mindfulness: 75 Essential Meditations to Reduce Stress, Improve Mental Health, and Find Peace in the Everyday” ($13 at amazon.com). Is work or politics leaving you with too much mental chatter? Learn how to turn down those thoughts with this mediation guide, by Matthew Sockolov, that includes 75 exercises that are simple enough for beginners and quick enough for the super-busy. 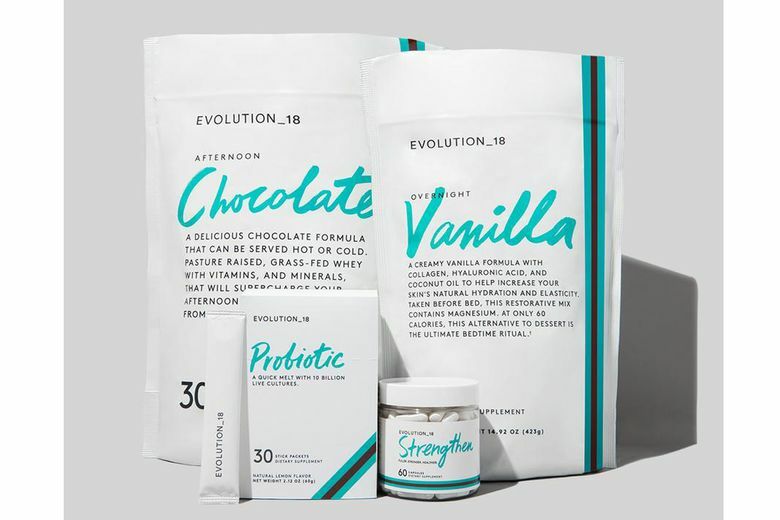 Evolution_18 Inner & Outer Beauty Kit ($161 at evolution18.com). Take an inside-out approach to beauty in 2019 with this supplement kit developed by celebrity makeup artist Bobbi Brown. It includes a range of products that have energy-boosting and anti-inflammatory properties, including curcumin (from turmeric), keratin and triglycerides (from coconut).